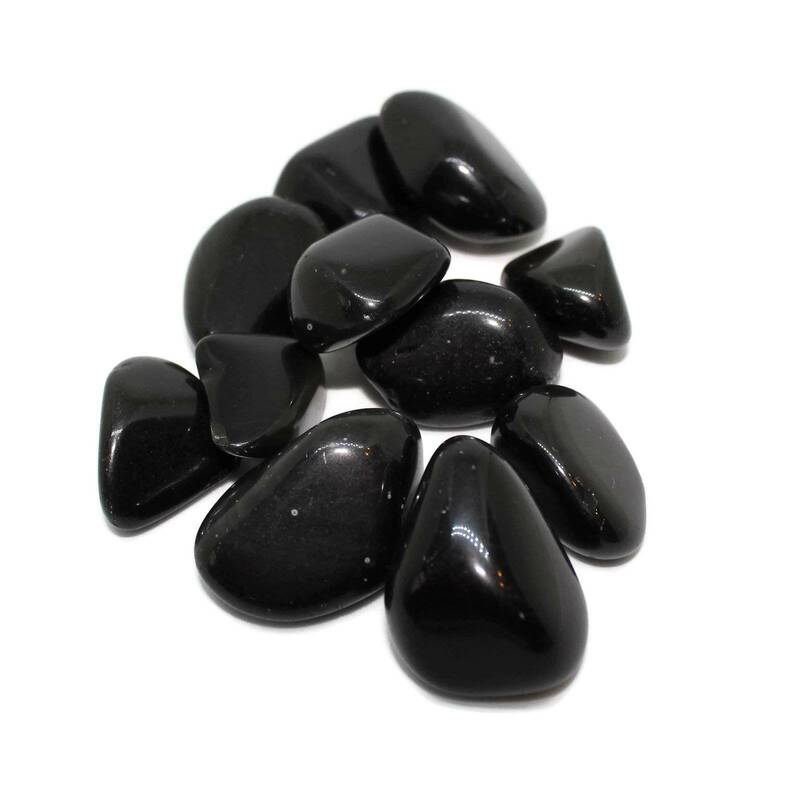 Lovely rainbow Obsidian tumblestones measuring around 20-30MM long each. 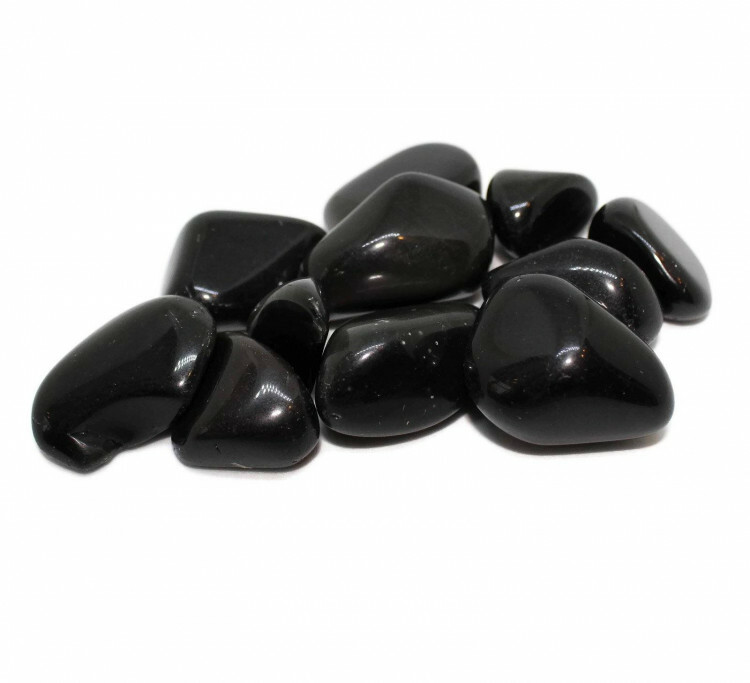 These Obsidian pieces are named for colourful bands or markings on their surface. The highest grade pieces can have a rainbow of colours in; these pieces are not typically tumbled, though! For the best effect, we’d recommend looking at these under a bright light. Small inclusions under the surface cause the interesting colours in this volcanic glass. In the areas where there are no inclusions, these pieces are typically black. 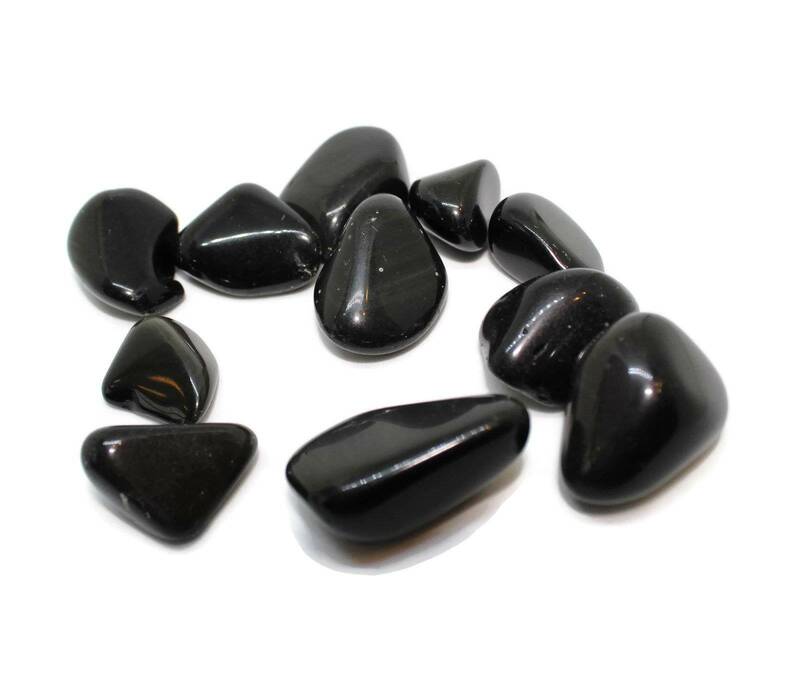 Because of the optical effect on the surface of these stones, we find people typically like to handle them. I’d perhaps recommend storing them in a bowl or similar – not a fishtank, or something inaccessible. 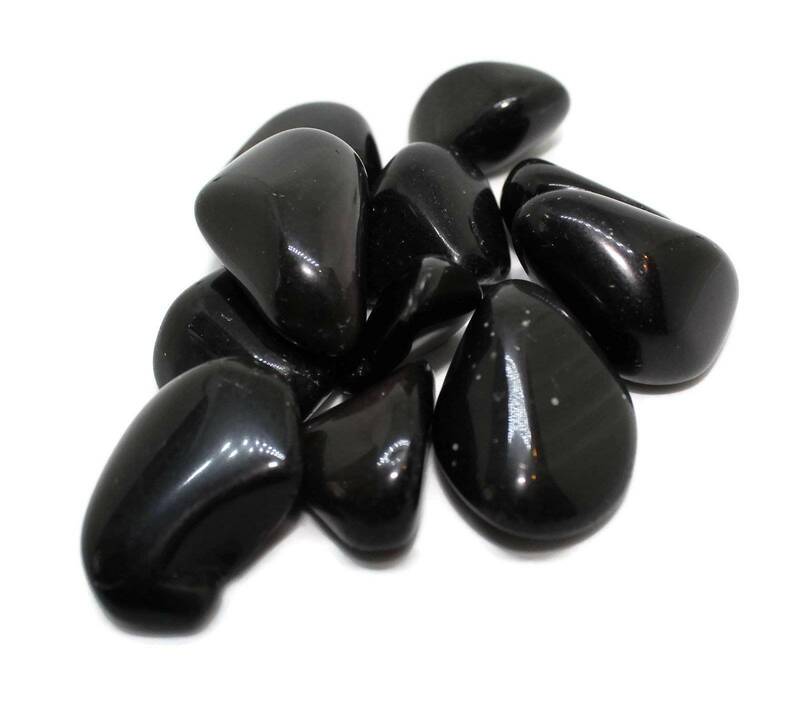 For more information about Rainbow Obsidian, and a full list of all of our related products, we suggest looking at our ‘Rainbow Obsidian’ page.